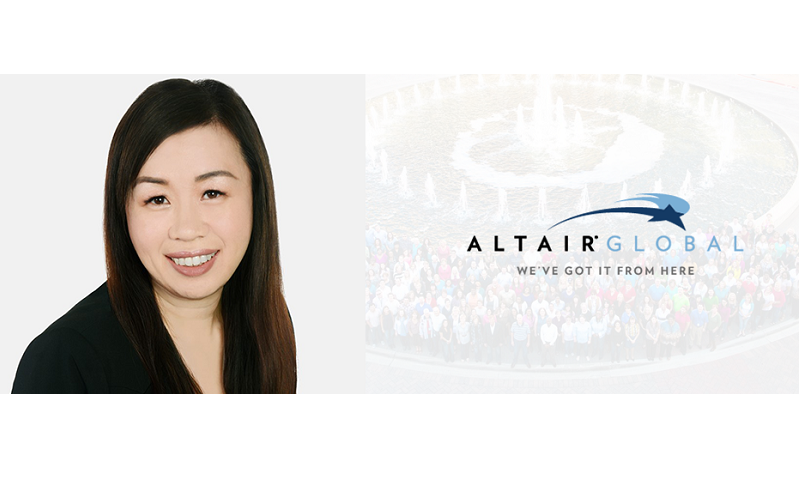 Altair Global announced the appointment of their new Director for Global Operations for the APAC region, Elena Ng. Ms Ng is based out of Altair’s Singapore Service Centre and will be in charge of operational management for Altair’s APA global service team. Ms Ng has over 13 years of experience in the relocation industry and has worked with top companies in the global mobility and relocation industry such as BGRS and Crown Relocations before joining Altair Global. 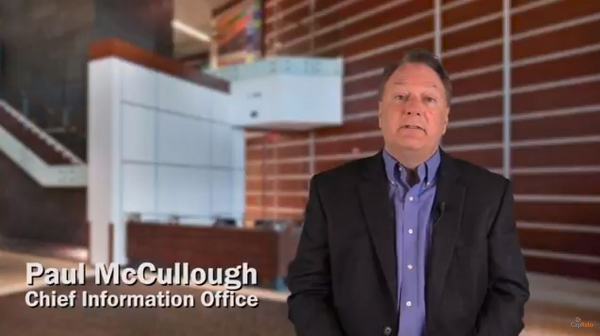 Read more about this appointment in their full press release here.